It sounds like a simple question. You or your client are a leading player in the field. You’ve developed clever products that solve a problem, make life easier or shape the future. You have a proud history and an exciting future, with global ambitions. Naturally you want to tell the world about your business, people and products. But getting your message across borders and linguistic barriers is about much more than words. You need to both convey what you want to say and make your customers, readers or competitors around the world stand up and take notice. Suddenly, the question of “What are you trying to say?” doesn’t sound so simple. 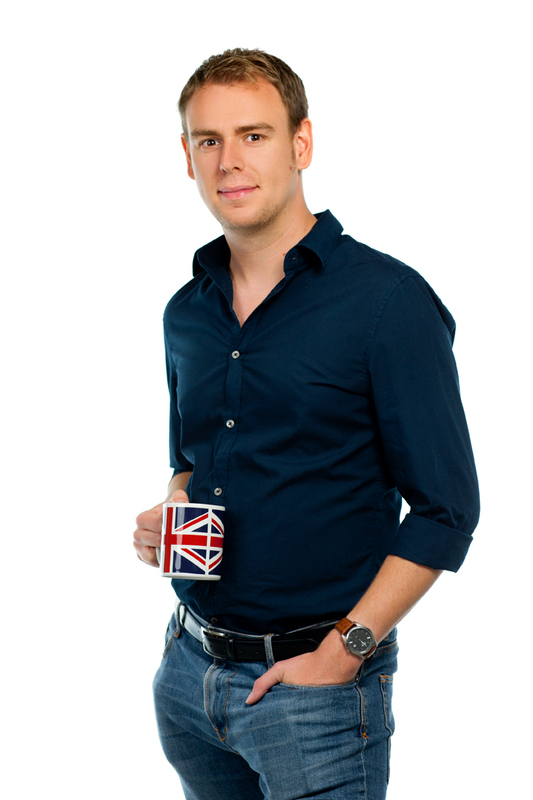 My name is Rob Prior and I am a specialised German to English translator. I love working for clients from the worlds of technology and industry and make it my business to get your message across clearly and effectively to help you achieve your goals. We can rely on Rob. During our cooperation, Mr Prior has always worked reliably and delivered on time. The quality of his work is consistently excellent, and he is a friendly and skilled partner. Rob’s translations are consistently accurate and well researched. Furthermore, Rob is very reliable and communicative, which makes him a pleasure to work with. 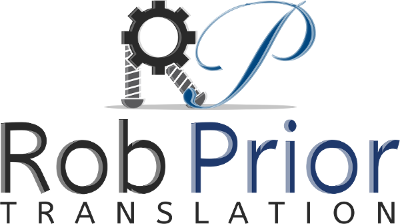 Rob Prior delivers translations of very high quality, which are thoughtfully formulated, stylishly crafted and adapted to the relevant target audience. Mr Prior shows great professionalism and excellent understanding in both technical and marketing fields. The translation quality is consistently outstanding. Think about how I can help you succeed. Then contact me.